Played on a former Par 3 course, this Footgolfing venue is rapidly making a name for itself. Open from 8am the early birds can enjoy a round of Footgolf before heading to the Clubhouse for a well-deserved breakfast. The course is available for Footgolf all week round, so you shouldn’t be disappointed. 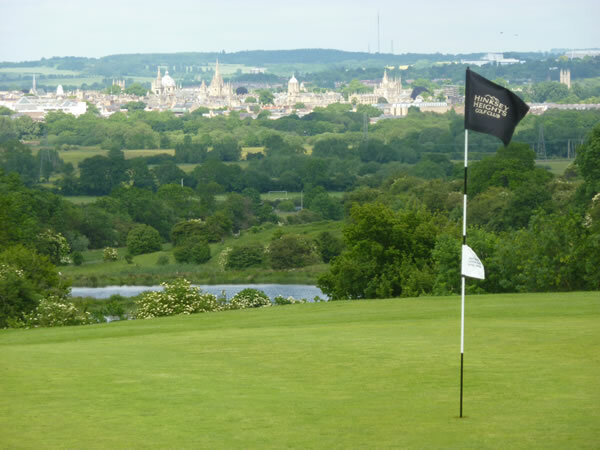 The hilly location overlooking Oxford and the Thames Valley lends this Footgolf course a relaxed and friendly feel. 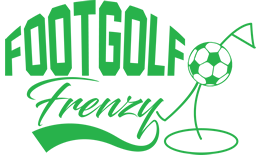 It can however be very testing at times, making it a must-try for experienced Footgolfers. There is a driving range and putting green should you like to make use of these to extend your trip out. The Clubhouse is housed in a 200-year -old barn which is elegant and charming with a truly cosy feel. There is a bar with a good menu, and Wi-Fi is available. Footballs are provided and buggies are available to hire if you wish.